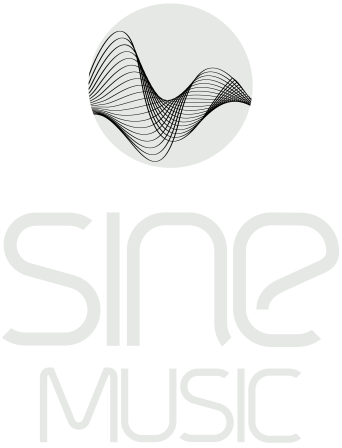 On the 12th of November Sine Music will be releasing a new compilation entitled ’Autumn Time’ as an exclusive download by iTunes. 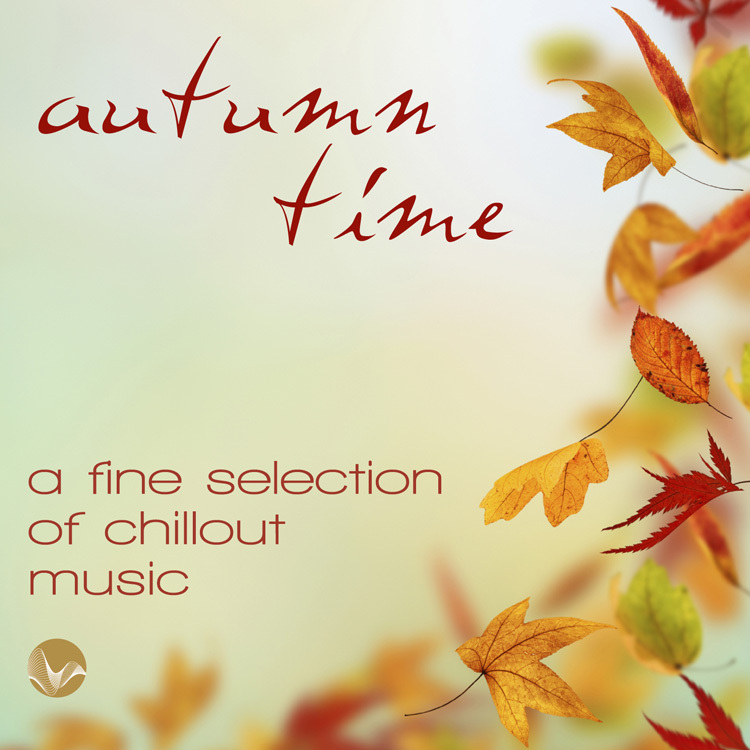 When stormy winds blow the leaves from trees this CD is just the right thing for relaxing in front of the fire. 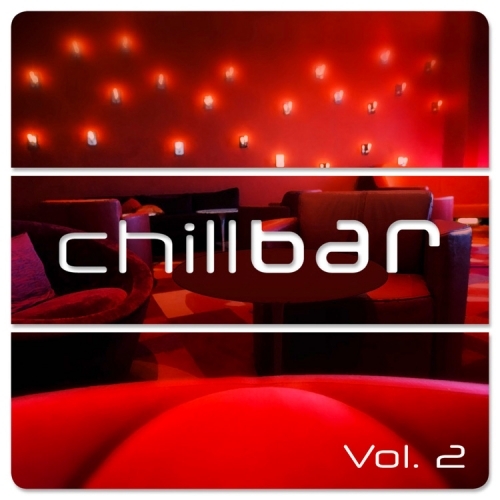 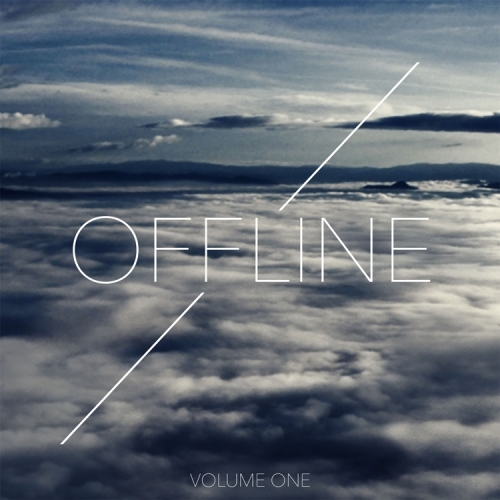 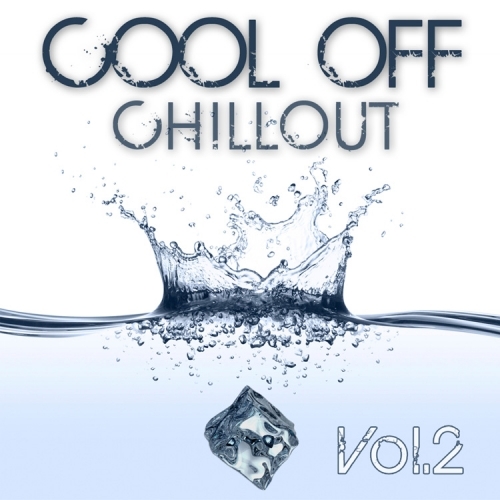 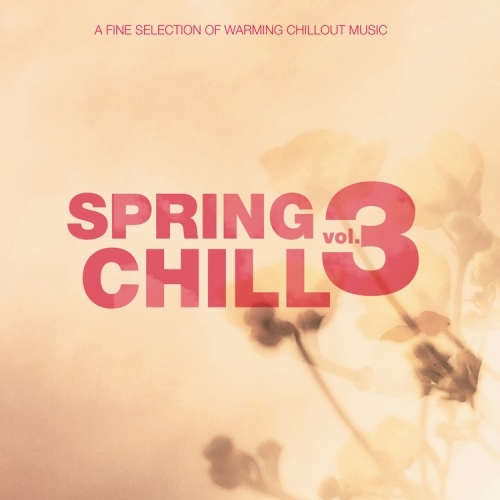 The 14 Chillout and Lounge tracks from internationally acclaimed artists invite you to relax and dream.